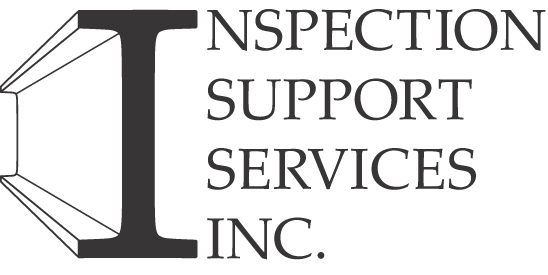 Inspection Support offers "PD (professional development), upgrading and training" courses for inspectors. You may enroll in as many as you like or enroll in just those that you need. We can provide courses in-class or through a hybrid mix where sufficient numbers exist (min. 20 participants). Our education and delivery meets a number of education standards, including acceptance Ontario and with Consumer Protection BC. Our background includes 9 years of in-class and online delivery at Humber College in Ontario, along with workshops, inspector seminars and also at conferences. Link: BC Approval - Link: ON Approval - Courses also meet various association credits including FNNBOA, NHICC, PHPIC & OntarioACHI. The ISS online Training & Professional Development courses may be started at almost any time you choose. Tuition varies and is listed noting credit hours and price. The course syllabus (outline) is available by clicking on the course code. Please note registration fees vary (+HST) depending upon your home location. *In-class courses have a minimum participant number requirement that must be met. Certificates are offered upon "successful" completion. Click on the appropriate "Register Now" province where you reside. The following presents the opening home page of our "Online Education Portal". TBA - To be announced - coming soon! Click on the appropriate link below to find out more and register for your area. Tuition varies depending upon the individual courses you choose. We strive to ensure our courses are both reasonablly flexible and affordable. Most courses are web-based and complimented by "direct instruction" including directed learning via Skype/FaceTime™ (webinar) based learning, facilitated by experienced, highly qualified home inspection practitioners. The courses are designed to be simply convenient to access and designed to meet your personal learning schedule. These courses are NOT semester based but rather a co-operative agreement between student and instructor. Need further information - email us.